Heavy duty 5mm thick steel wire 6ft x 3ft / 1.8m x 0.9m galvanised welded wire mesh panel. These heavy duty steel weld mesh panels are supplied with a 3' square (75x75mm) mesh aperture. Manufactured by welding the 5mm steel wire (6 gauge SWG) to form the square mesh aperture and hot-dipped galvanised to protect the steel mesh from rust corrosion. Galvanised weld mesh panels are used in many applications and industries from security cages and fencing, garden fences, pet enclosures, animal control fencing, dog fencing, garden screening and climbing plant support frames. Weld mesh panels are used in the construction and building trade and are ideal in warehouses and factories to protect areas of danger. The steel mesh is used to form protection safety guards around production line machinery as part of a health and safety policy. Not the right size of weld mesh panel? Don't worry we have many more sheet sizes, mesh apertures (1inch & 2inch / 25mm & 50mm) and wire diameters (2.5mm, 3mm & 4mm). All for immediate shipment from our extensive stocks. 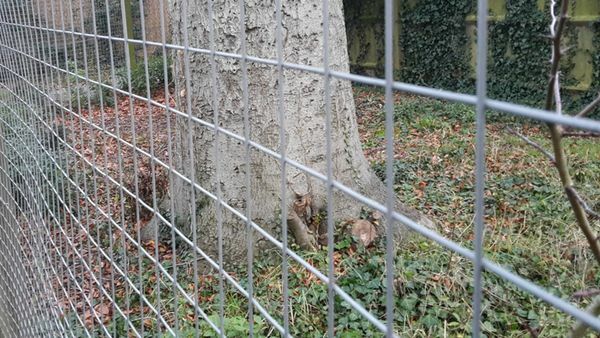 We also supply a range of PVC coated (plastic coated) galvanised welded wire mesh panels that are ideal for gardening and fencing applications. We also stock a large range of lighter weight welded wire mesh rolls. 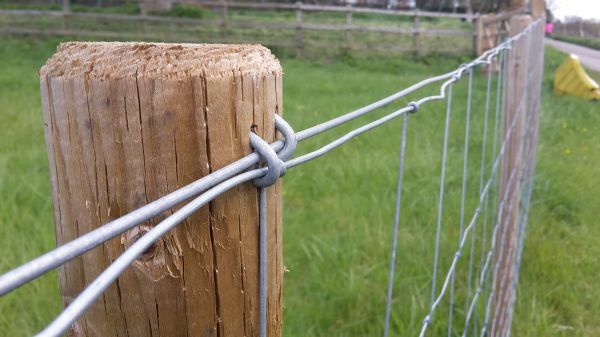 Ideal for all types of fencing application.